Looking mostly like a surveillance tower this fort has a very little historical mention. 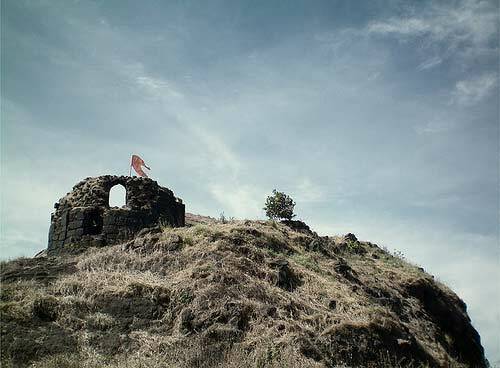 The fort adorns just a water tank on it, but it gives an exemplary view of a ravine connecting the Deevanmal and Saimal villages. Food Facility: One can make own arrangement or can ask villagers at Deevanmal. 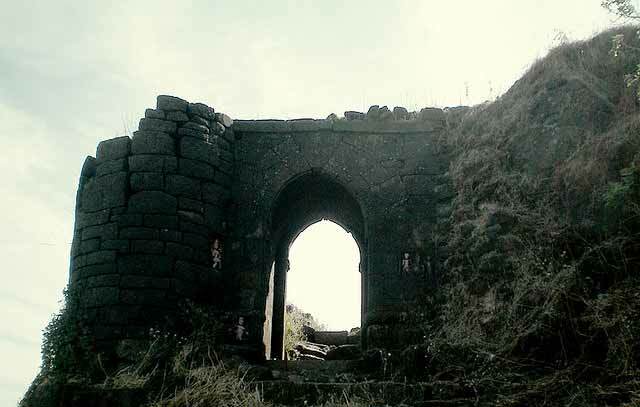 There are no hotels near the fort. Drinking Facility: Here one should know that even though there is water tank on the fort, the available water is some times not potable. It's advisable to carry water from Deevanmal village. 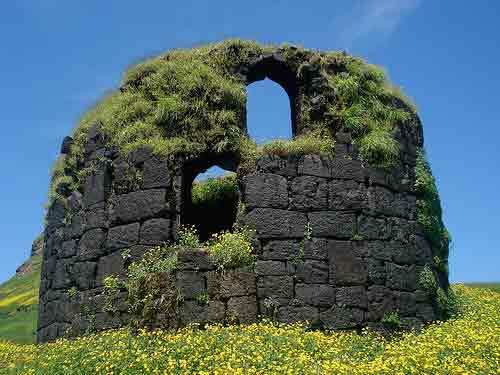 There is no accommodation facility on the fort. 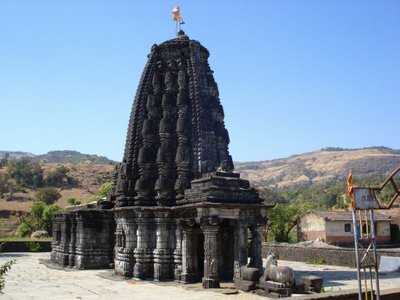 But one can surely make a stay at Deevanmal village which is at the base of Rantagad. 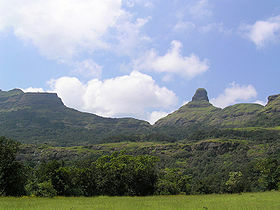 1) Pen - Sapoli - Chandepatti - Deevanmal : This is an arduous trek which can usually takes 4-5 hours. 2) Pen - Deevanmal : From Pen one can take private vehicle to Deevanmal. The ST Service is available till nearby village which is at a distance of 30 min walk from Deevanmal. 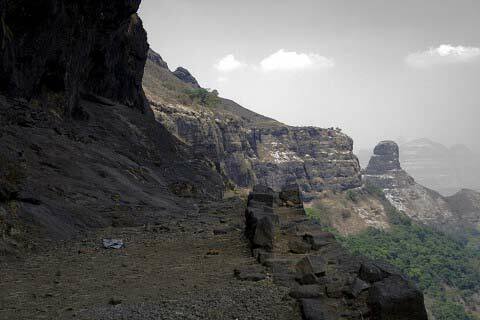 3) Pen - Kamarli - Saimal - Deevanmal - Rantagad : This trek would require generally 3 hours for reaching Ratanagad . 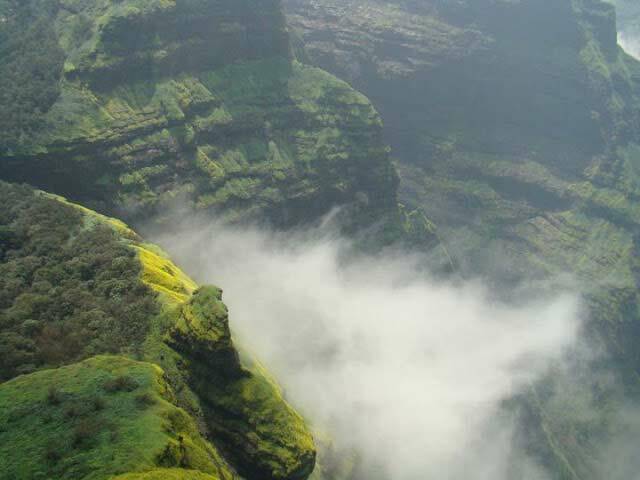 This valley is one of the prime reasons why one should try this route.